Women In Trucking Association Holds 7th Annual “Salute to Women Behind the Wheel"
The Women In Trucking Association, Inc. prepares to honor hundreds of female professional drivers at its seventh annual "Salute to Women Behind the Wheel" celebration held during the Mid-America Trucking Show in Louisville, Kentucky on April 2nd. Although the trucking industry continues to be a male dominated business, more women are becoming drivers, technicians, managers, and owners. The Women In Trucking Association’s mission is to encourage and support these pioneers and to help address the challenges they face as a minority. The mission of the organization is to also celebrate the success of its members. The “Salute to Women Behind the Wheel” is an annual ceremony to honor female drivers and recognize them for their service. Any female professional driver is welcome to attend and will be honored on Saturday, April 2, at the Mid-America Trucking Show at the Kentucky Exposition Center in Louisville, Kentucky. The celebration begins at 11:00 am on the second floor of the South Wing (rooms C201-204) with exhibitors, music, goodie bags for the female drivers, and the WIT signature chocolate fountain. This year we’re adding a butterscotch fountain along with a huge tractor-trailer-shaped cake. 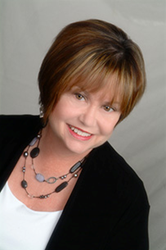 Kari Rihm, President and CEO Rihm Kenworth and winner of the 2015 “Influential Woman in Trucking” Award, will address the group and honor the female drivers for their service. Rihm took over Rihm Kenworth, a family-owned business since 1932, after the passing of her husband in 2010. Under her leadership, Rihm Kenworth has grown from three to five dealerships. They have also increased headcount by over 50 percent, been the Kenworth Truck Company Medium Duty Truck Dealer of the Year three out of the last five years, and have been certified by the Women's Business Enterprise Network Council (WBENC) since 2011. 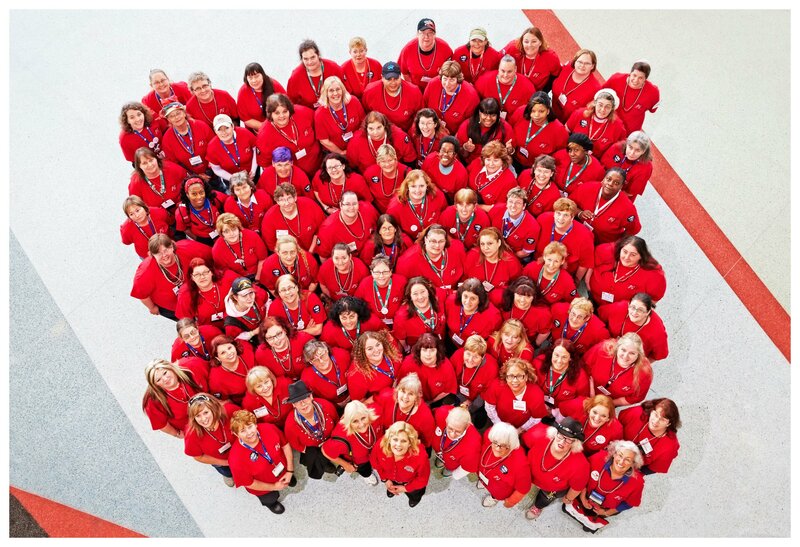 Rihm Kenworth is the only 100 percent woman-owned Kenworth dealer in the United States. Rihm has been named a Minneapolis/St. Paul Business Magazine Family Business Honoree in 2013, received a National Association of Women-Owned Businesses local chapter Pioneer Award in 2014, and was honored with a 2015 nomination for American Truck Dealers Association Dealer of the Year. The attendees will pose for the annual group photo before numerous door prizes are drawn for the female professional drivers. This year’s top prize will be a $1,000 gift card, a $500 gift card, and five $100 gift cards. In 2004, there was a women only truck convoy in Dronton, Netherlands that attracted 416 female professional drivers. 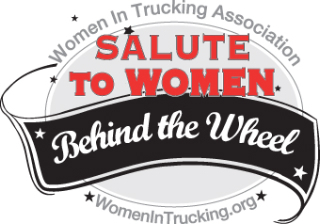 The Women In Trucking Association would like to shatter this record at the 2016 Salute to Women Behind the Wheel, and will be awarding a plaque to the carrier with the most drivers in attendance. Be sure to mark your calendar for this year’s Salute to Women Behind the Wheel. All female professional drivers are welcome to participate and need not be members of the organization. They can register at the WIT booth #40557 in the North Wing Lobby on Thursday and Friday, or rooms C201-C204 in the South Wing prior to the Salute. Family and friends, sponsors, and WIT members are encouraged to attend to help honor these women for their service to the trucking industry. Silver: Bennett International Group, Holland, Inc., J.B. Hunt Transport, and Total Transportation of Mississippi, LLC.